You should check out the SCCA Autocross Contingency page to see which options are available to you, and which will work for your particular class/car. What’s the catch with contingencies? Well, you typically (almost always) have to run your vehicle with the sponsors decals on the vehicle. Today was the first St. Louis Region Solo event in the 2018 series, so it was the first time out in the car, and I must say, it was great (albeit cold, windy, and even snowing/sleeting/raining at times)! Natalie got to take the first runs in the car, actually the first 6! She hasn’t seriously autocrossed since 2008 when we had the Corvette, but I believe this year will be different and she’ll run quite a few local events and then we’ll see if I can’t talk her into Solo Nationals as well. Natalie managed to get down to a 51.997 on her 4th run, but trying harder on run 5 and 6 she went the other direction on the clock. We’ll see where she placed within the ladies challenge once the results are published later this week. With the parts installed on the car, it was time to get wheels and tires mounted/balanced and installed. I also needed to get an alignment on the car as I knew it wasn’t close to the autocross specs that Tire Rack had in their recommendations. So I took my car to the only place I trust for an autocross alignment in Missouri, Solo Performance Specialties. The tires mounted up nice and easy on the Konig Ampliforms, after I got the wheels with the right bolt pattern of course. They were mounted onto the car and it was up on to the alignment rack next. 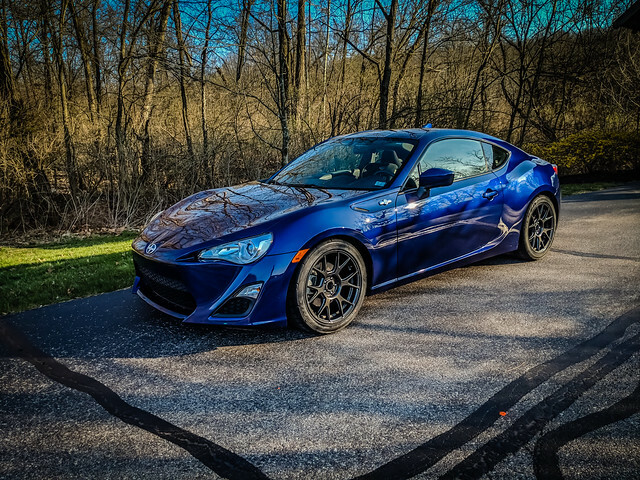 Somehow a week ago when I ordered wheels for the FR-s I got it in my head that the bolt pattern was 5x114.3, but somehow I got it wrong! After a long couple of days working on the FR-S, interspersed with family events and other activities, I finally have the suspension components installed on the FR-S. 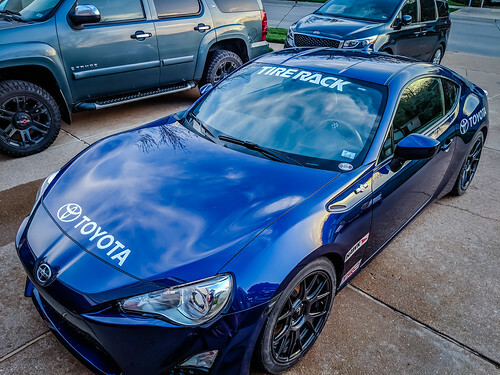 I have been scouring the interwebs for a good month or so looking for the perfect FR-S for my SSC build, and came across the one via Autotrader. I reached out to the dealership via Autotrader, and also via TrueCar.com to see what kind of deal I could get on the car. The asking price was $18499, via the TrueCar inquiry they immediately dropped $125 from the price, though the TrueCar quote was adjusted to include a $598 dealer documentation fee, for a total price of $18,972. Solo Spec Coupe. SSC. The next big thing in SCCA Autocross. What is SSC? 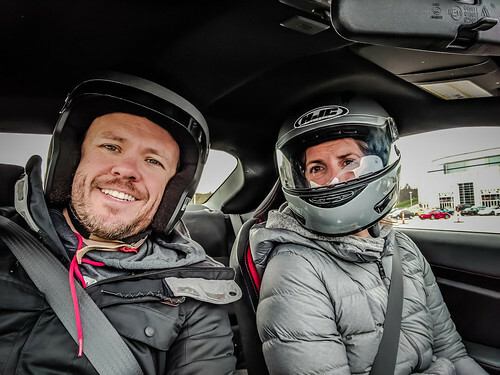 In September 2017, the Sports Car Club of America announced the creation of a new breed of autocross competition, a Spec class. Why does SCCA need a Spec class in Autocross? I say why not! Who doesn’t want to take “car selection” out of the mix in autocross? If you can successfully do that, you open up the idea of a true driver’s class, a real skill competition pitting driver against driver. Yesterday, just in time for Super Bowl weekend YouTube TV has released support for both Roku devices and Apple TV! On this news, I ran out to Best Buy last night and picked up 2 more Roku devices to finish off the TVs in our household. If you haven’t checked out YouTube TV you should. It runs about $35/mo and gives you access to (most) local channels, as well as a large number of sports and other “cable” type channels. Here in the St. Louis metro area, you don’t have access to the local Fox channel, but you do get FoxNet which tends to run some of the bigger events that should be shown on Fox. YouTube TV also comes with DVR service in which you can schedule recordings and find them in your library to watch later. We’ve been back in Missouri for just over 5 years now, and in that time I’ve taken my mountain bike out to Howell Island Conservation area three times. Howell Island is located in the Chesterfield valley, off of N. Eatherton Rd, if you’re coming from the outlet malls you will head south/west towards Centaur road. The area is pretty darn flat, though some of the trails are heavily rutted from vehicular traffic and flooding damage. I’m assuming the vehicular traffic is farming or park related, but not sure on that. Howell Island is a really simple multi-use trailer, with 8 miles of trails. It is a very easy mountain bike ride, and not a highly trafficked route by any means, according to Strava only 9 people have ever completed the outer loop in the counter clockwise direction (which is always the route/direction I ride). The trail is a mix of fields and wooded areas. This is the first in what could potentially be multiple Rocket League Tip blog posts, we’re going to start off with a simple one, be a good team. Let’s talk about HOW to be a good teammate, maybe in a future post we’ll talk about WHY, though it should be obvious. 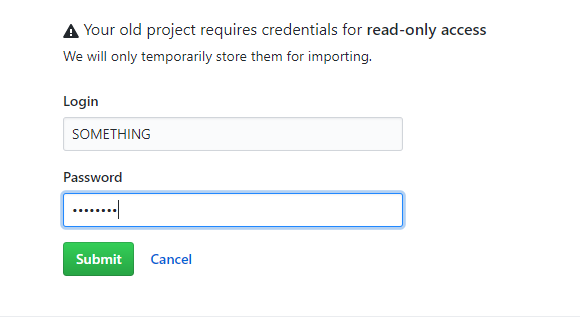 Migrating Codeplex Projects to GitHub fix! I enter my Codeplex username and password, but it always comes back and asks me for the credentials again, they never work. Well it’s been YEARS since I’ve checked anything into Codeplex, and I remembered that back in the day, I had to connect with different credentials in TFS, so how do you find those? Using that username and my normal CodePlex password, I was finally able to get the migration completed for one of my projects, only 21 more to go…. A list of supplies I planned to take on my Katy Trail bicycle ride, will eventually update this to show what items I actually needed and which items I shouldn't have bothered with. This is the initial plan for #KatyTrail2017, as posted on the internal ClubReady Slack before the ride. This was our plan, prior to taking off, for our route. LetsEncrypt - Cannot update IP SSL Bindings because total number of allowed IP addresses per site will be exceeded. In the past, the notion of switching all your sites to use SSL would be daunting and a costly affair, especially if you have too many different websites to count (what, not everyone has this problem?). I’ve been recently setting up a few websites on Azure for test purposes, and decided to look into how I could setup SSL for those sites. I came across a blog post from Rick Strahl regarding using Let’s Encrypt, for free SSL configurations. Basically with Let’s Encrypt, you can get a free SSL certificate, the main catch though is that they need to be renewed very frequently, they expire in 90 days. From there I came across a Site Extension for Azure that can be setup to automatically configure, assign, and even renew these certificates. This takes quite a bit of work to get setup, but once setup, requesting certificates is super simple. 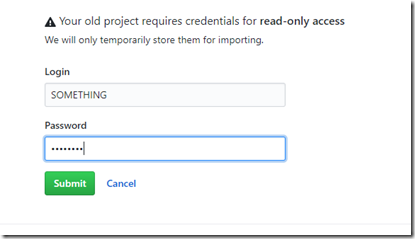 As you add more “custom domains” to your Azure instance you can setup a new certificate for each. One problem I ran into however is that once I had setup two certificates, the extension started throwing an error when trying to add new certificates for domains. 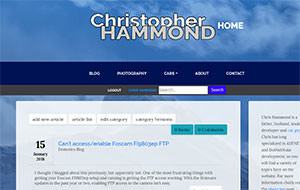 The error was:"
Cannot update IP SSL Bindings because total number of allowed IP addresses per site will be exceeded. CloudException: Cannot update IP SSL Bindings because total number of allowed IP addresses per site will be exceeded. This I believe is possibly due to my limitations on the Basic App Service that I have setup, where you are limited to SSL IPs, but you can have unlimited SNI SSL certs. Completing the binding process for the SSL certificate is easy, simply go to your Azure Portal, navigate to the App Service and then the SSL Certificates section. Click the Add SSL Binding button, choose your domain and select the appropriate certificate! Boom, SSL setup and ready to go!